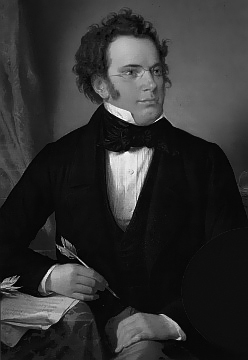 Composer Franz Schubert (1797–1828) was born in Vienna, Austria. Oil painting of Franz Schubert by Wilhelm August Rieder (1875). Source: Wikipedia. Millions of birds fly over western San Francisco, darkening the sky. Apollo 14 departs for the moon. You are currently reading On This Day: January 31 at IvyU.